I studied fine art at the West of England College of Art, Bristol and did my Masters at the Royal College of Art in London. 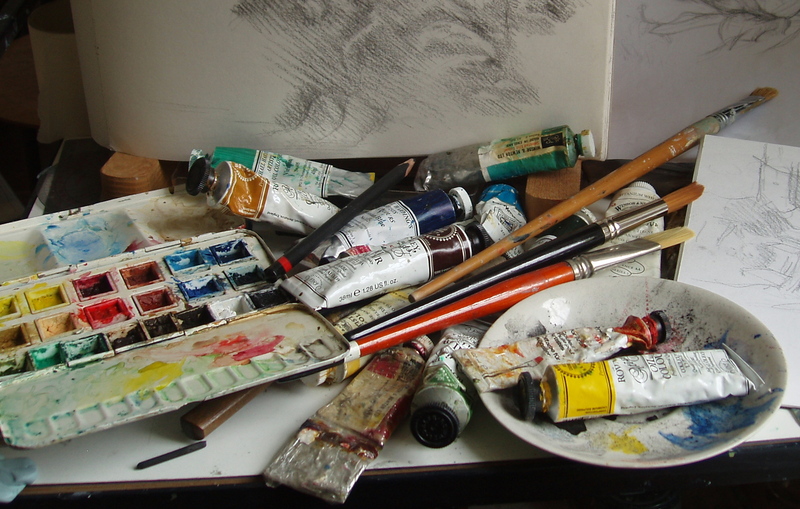 I have taught a wide variety of painting and drawing courses in Bristol and North Somerset over many years, including courses in landscape painting, portrait painting, oils, acrylics, watercolour, gouache, pastels and a variety of drawing media. In my classes, which are relaxed and informal, experienced students work on their own projects with guidance and technical advice where appropriate and there is often a short talk and discussion on a relevant topic such as an exhibition or the work of an artist past or present. Landscape, in its many forms, is one of my great interests and enthusiasms and features prominently in my own work which I have exhibited in London and Bristol.